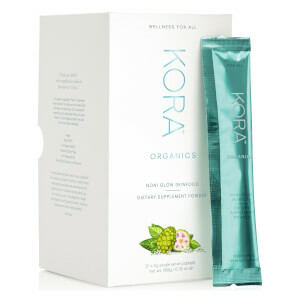 KORA Organics is a natural skincare range developed by Australian modelling royalty, Miranda Kerr. 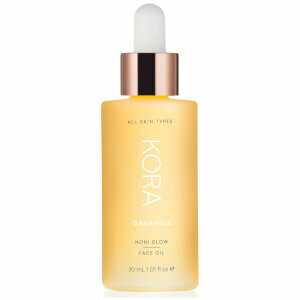 She’s been featured in magazines, runway shows and major ad campaigns across the world, with her flawless, supple skin taking centre stage. 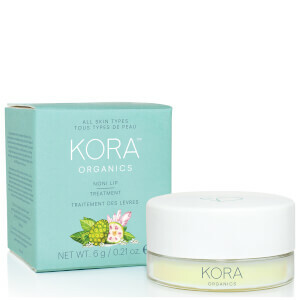 Now, she’s channelled her passion for all things organic into a best-selling skincare line that’s full of high-quality ingredients and free of any hidden nasties. 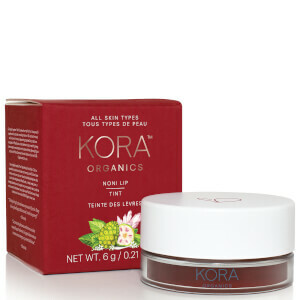 Rosehip oil, noni, roman chamomile and aloe vera are just a few of the central ingredients used in KORA Organics products. 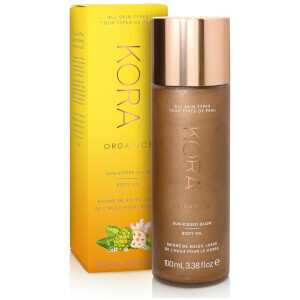 Each has unique properties that help rejuvenate, detoxify and transform the skin so that you’re left with a more refined complexion after just a few uses. 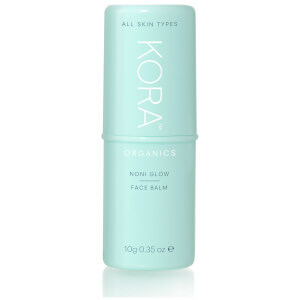 All KORA products are chemical free, so they’re ideal for those with sensitive skin and will help balance and purify any skin type. 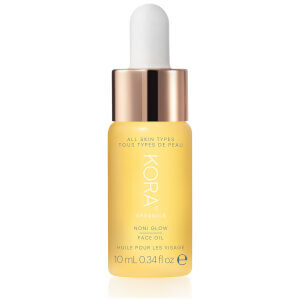 KORA Organics offers a range of product options, however the most popular are their three step system packs, tailored either to suit oily, dry or sensitive skin. 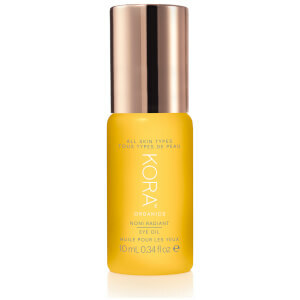 These trio kits each include a cleanser, toning mist and moisturiser that, over the course of creating a daily routine, will help restore the skin to health. 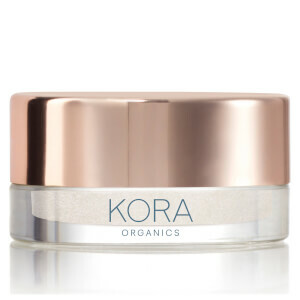 They’ve been designed with your skin’s most complementary formula in mind, so each pack is infused with a different range of organic ingredients that will beautify your skin in no time. 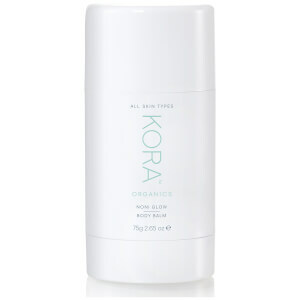 KORA Organics is Australian owned and all KORA products are manufactured in Australia. 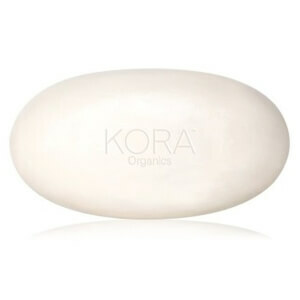 All KORA products are vegan and cruelty-free. 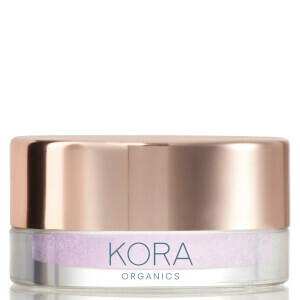 Shop KORA Organics by Miranda Kerr today with Facial Co and experience the difference natural skincare can make. We’ve got you covered with free Australia-wide shipping on all orders over $99, and the best prices on offer.